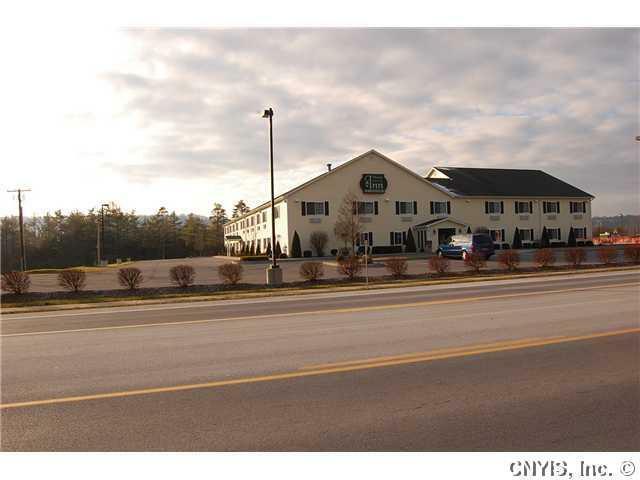 Prime commercial location. 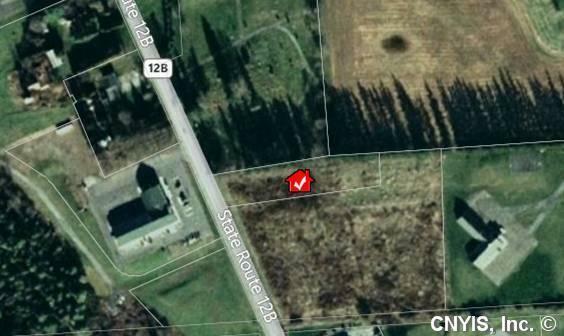 1 acre vacant lot on Route 12B just north of Hamilton near Mid-York Business Airpark. 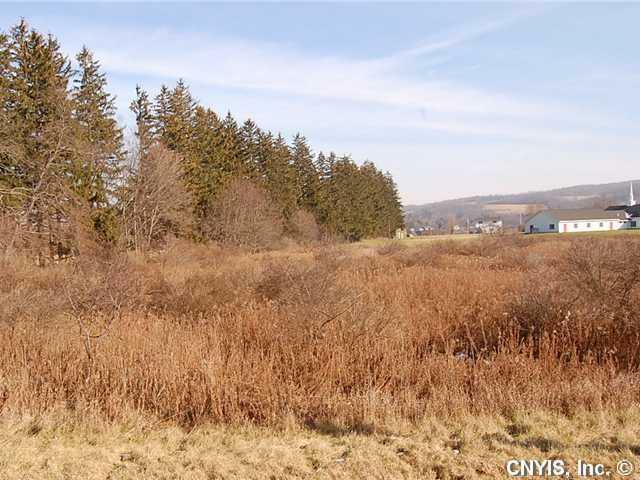 Centrally located in NYS with several nearby colleges and universities. 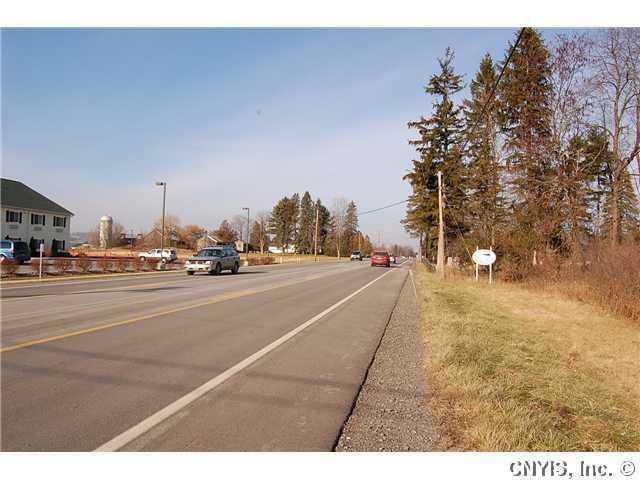 Easy access to Hamilton Municipal airport and Route 20 corridor. Listing information © 2019 CNYIS, GENRIS, WNYREIS. Listing provided courtesy of Hamilton Village R.E., Llc.